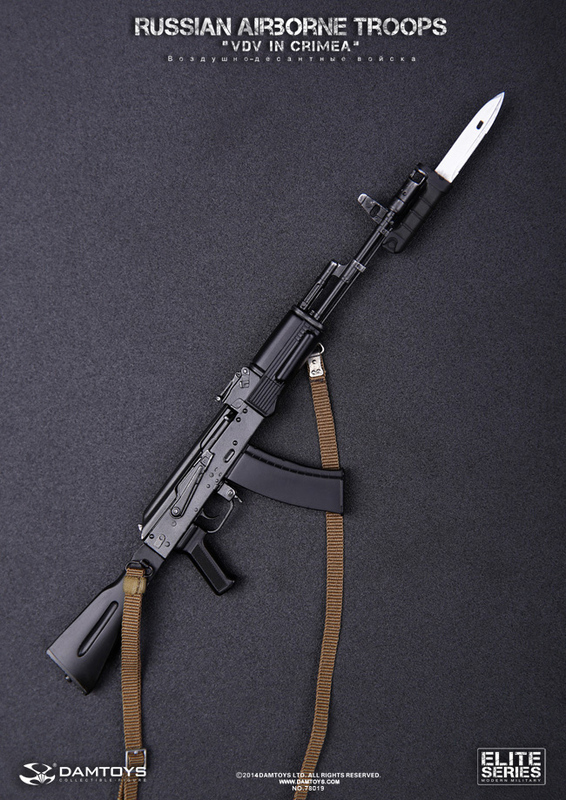 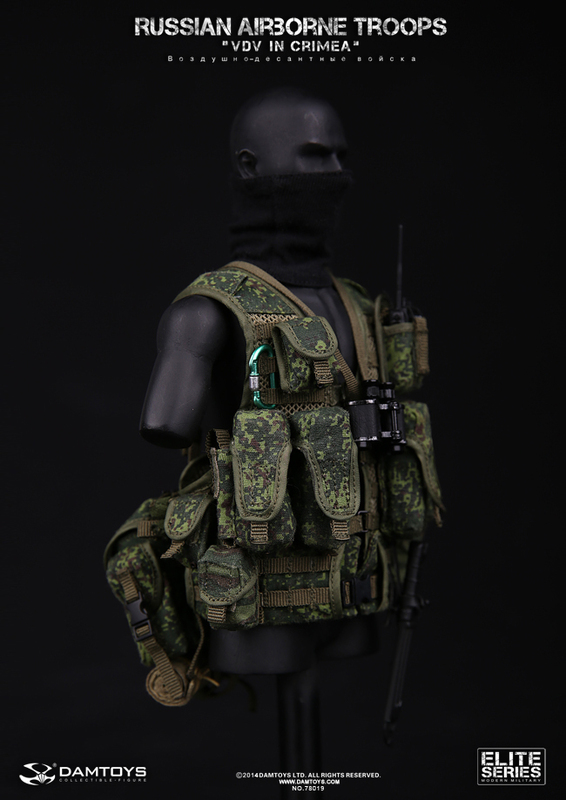 DAMTOYS新品 : 1/6 俄罗斯VDV空降部队在克里米亚 (78019#)-更新枪托图兵人在线 - Powered by Discuz! 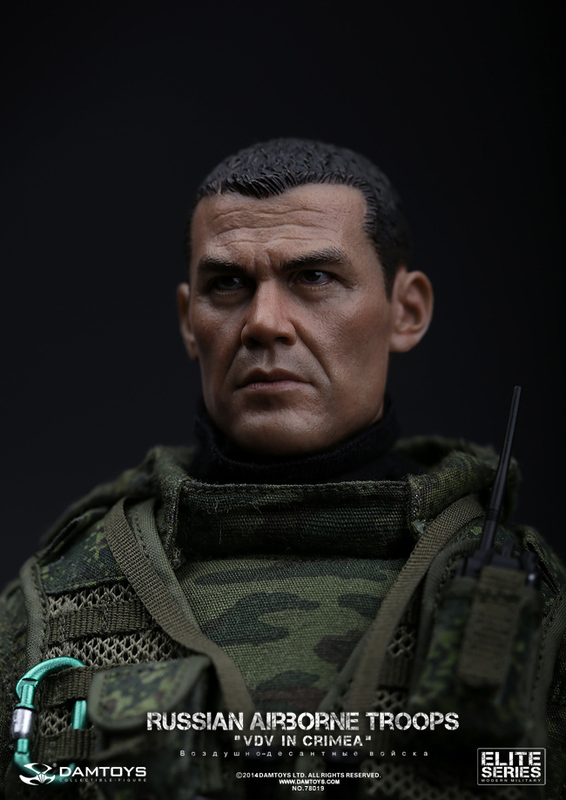 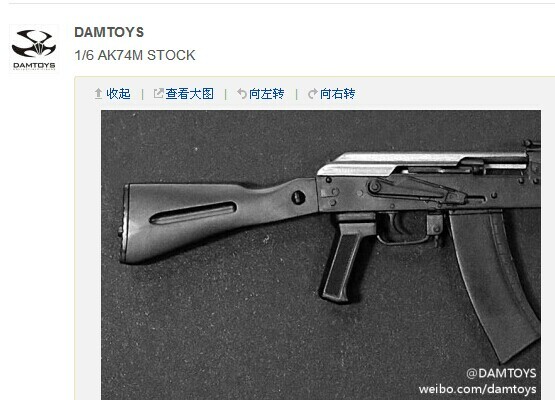 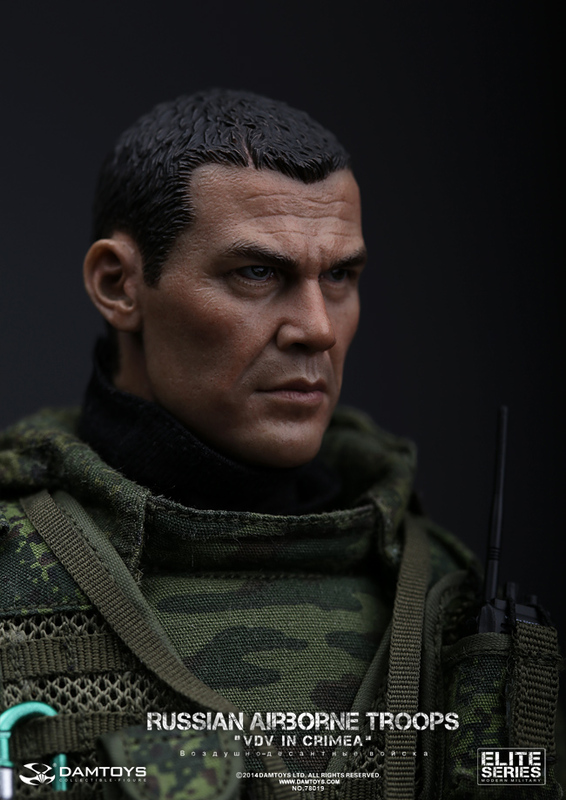 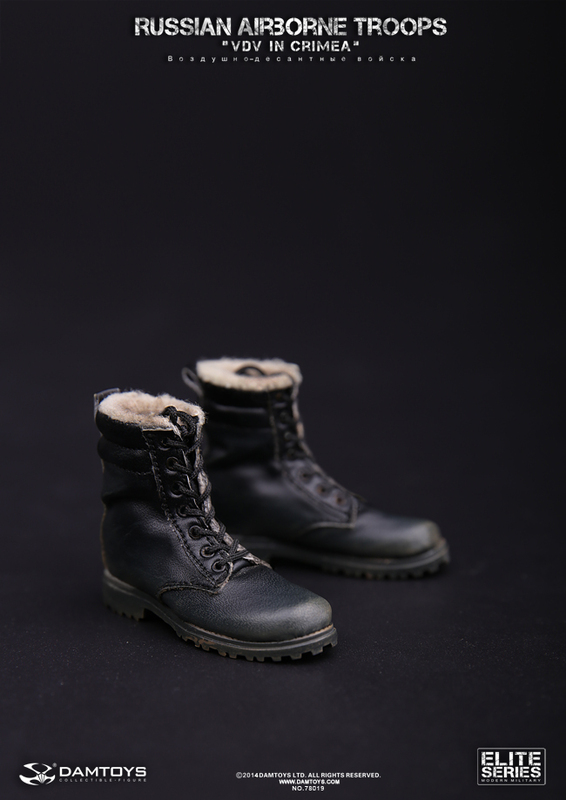 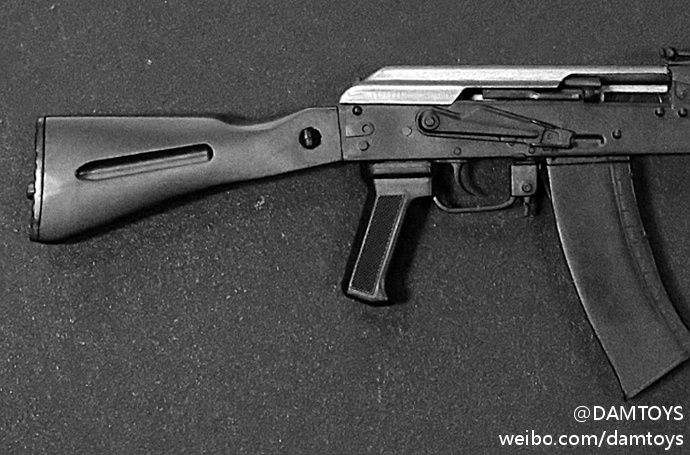 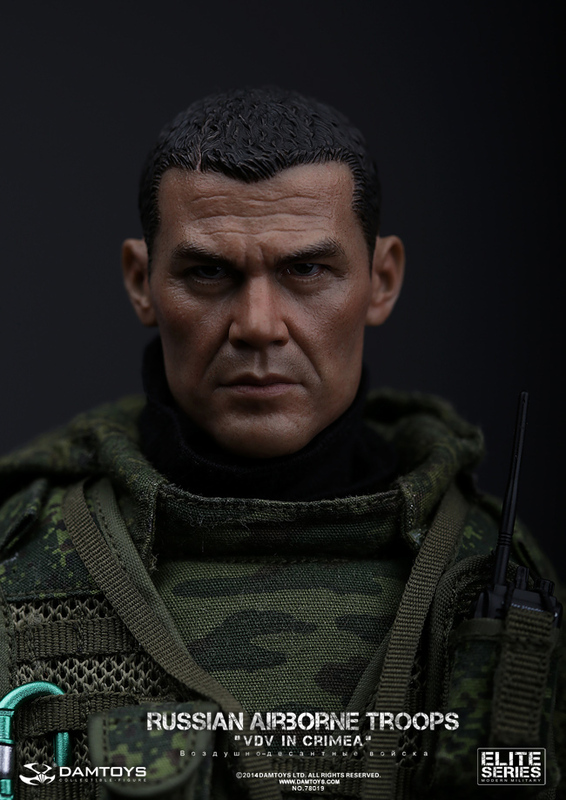 DAMTOYS : 1/6 俄罗斯VDV空降部队在克里米亚 . 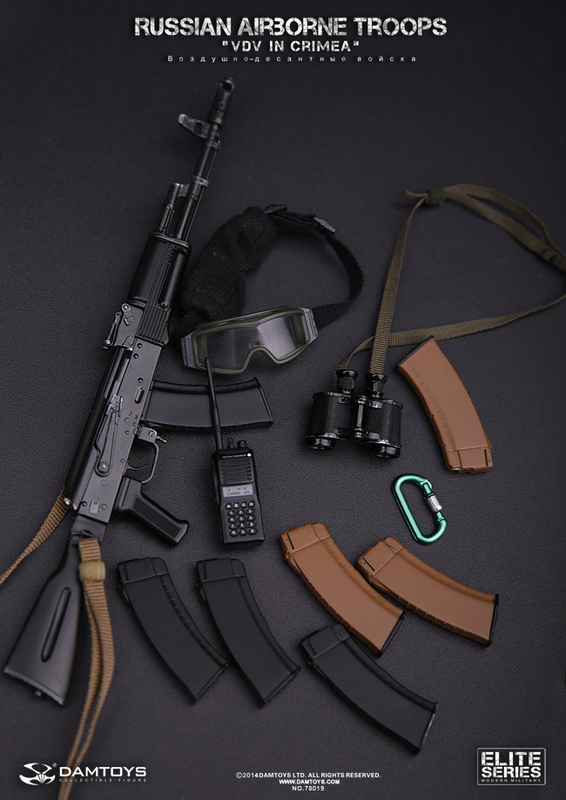 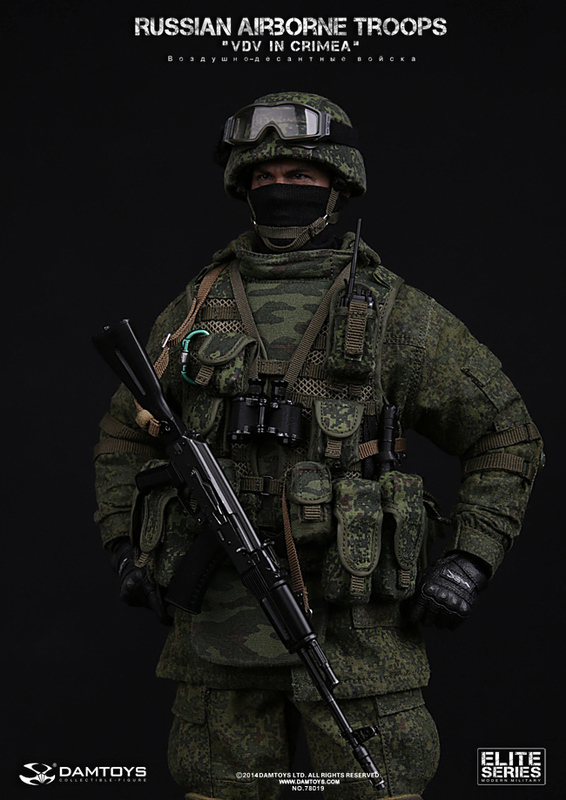 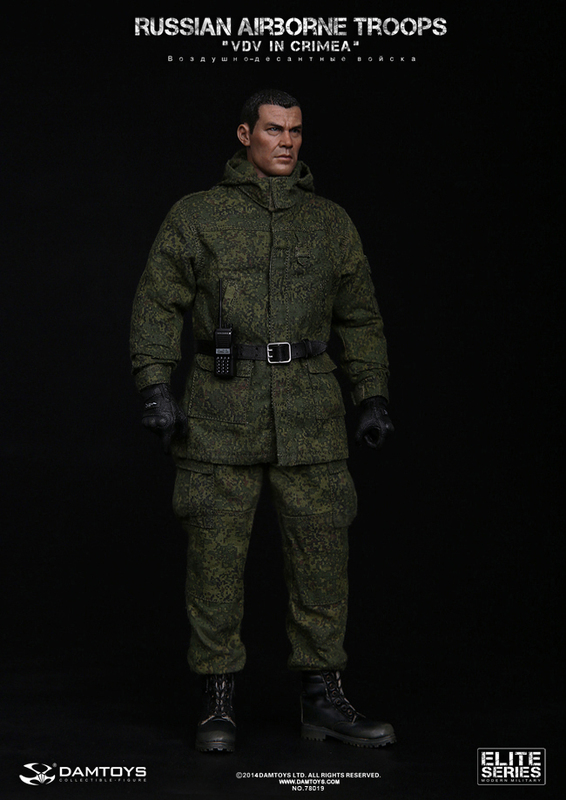 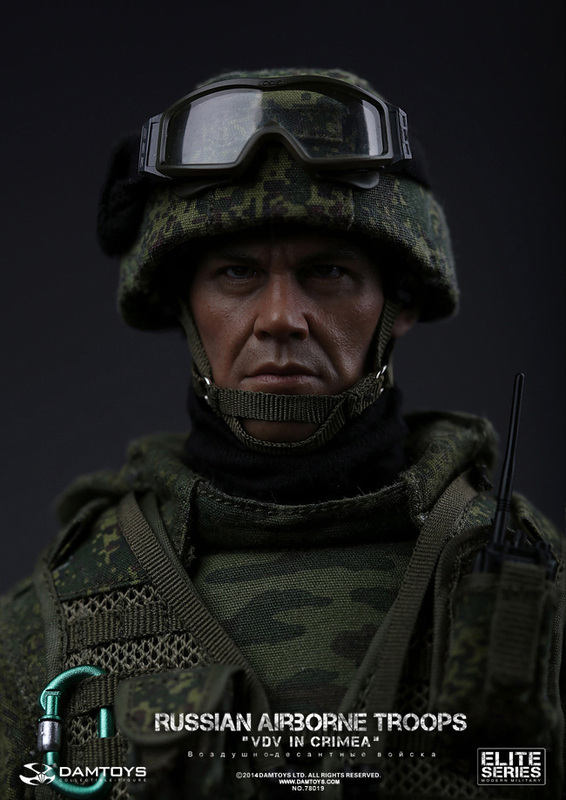 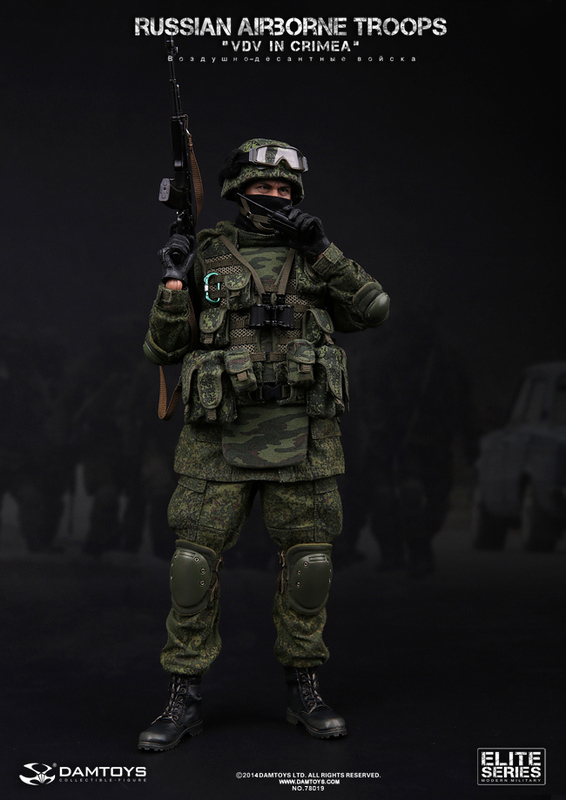 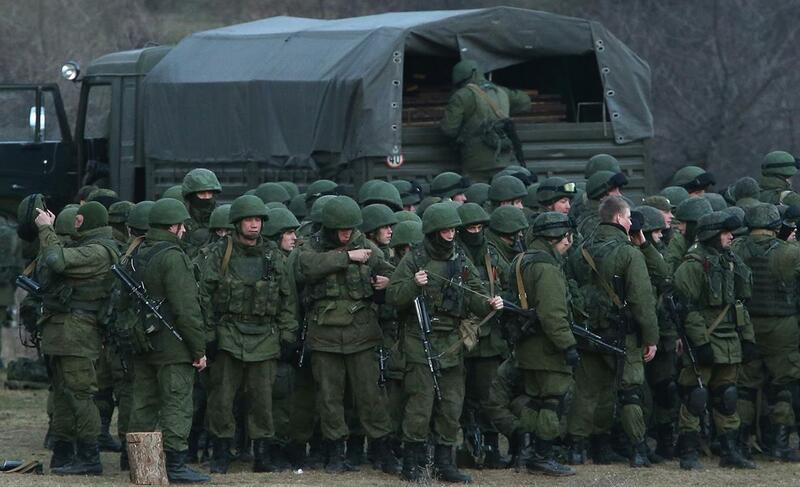 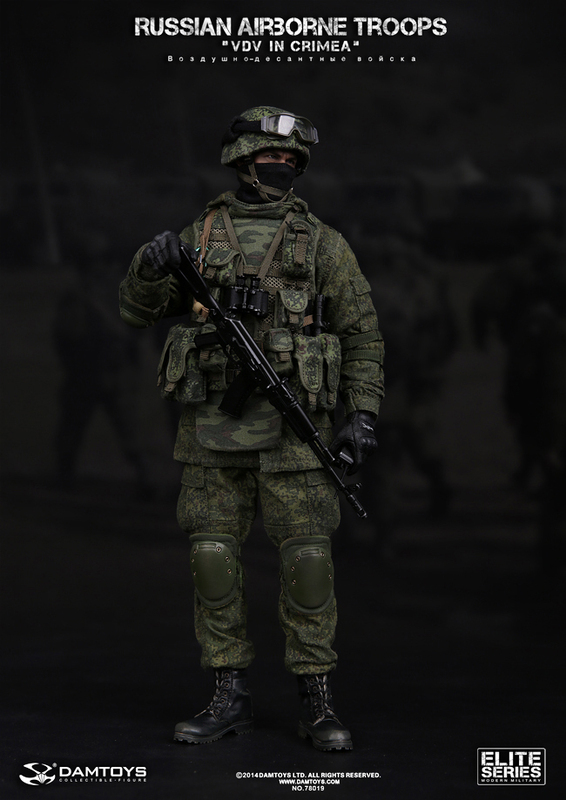 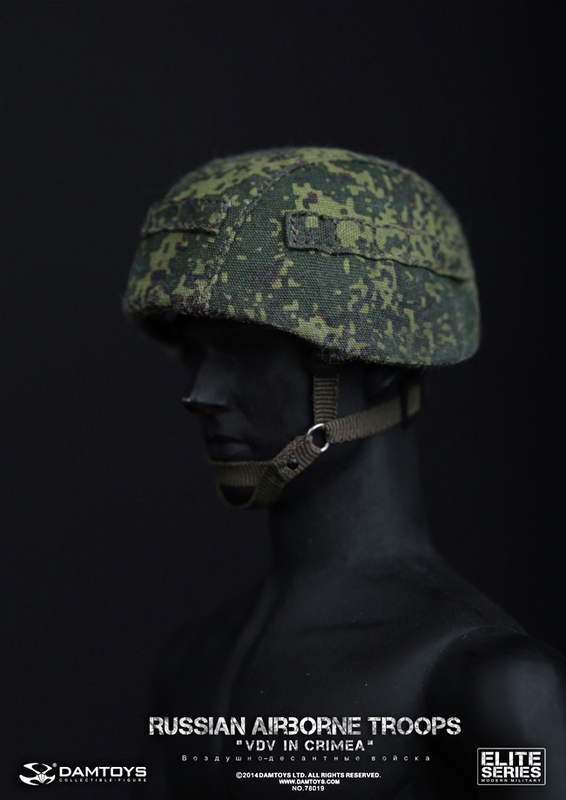 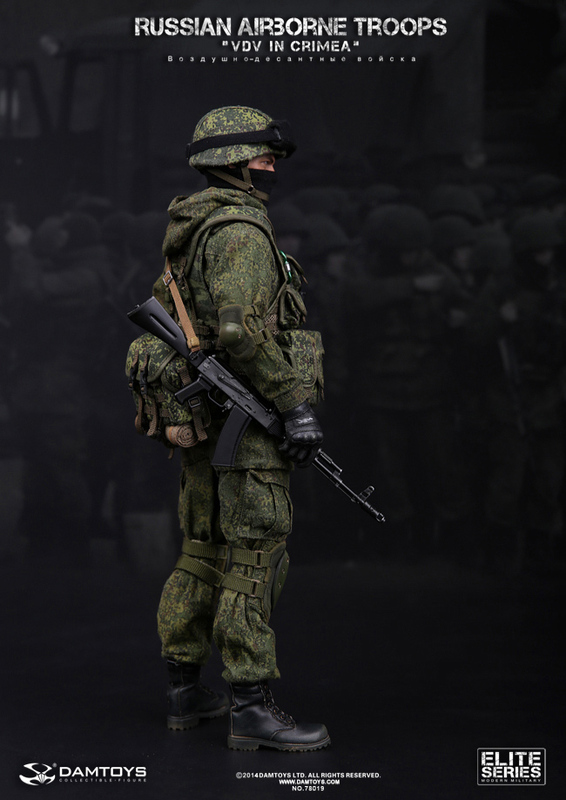 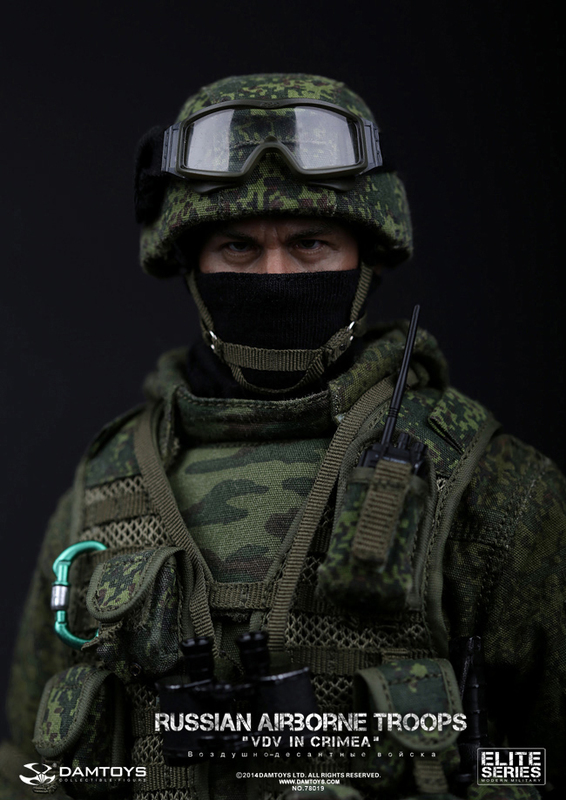 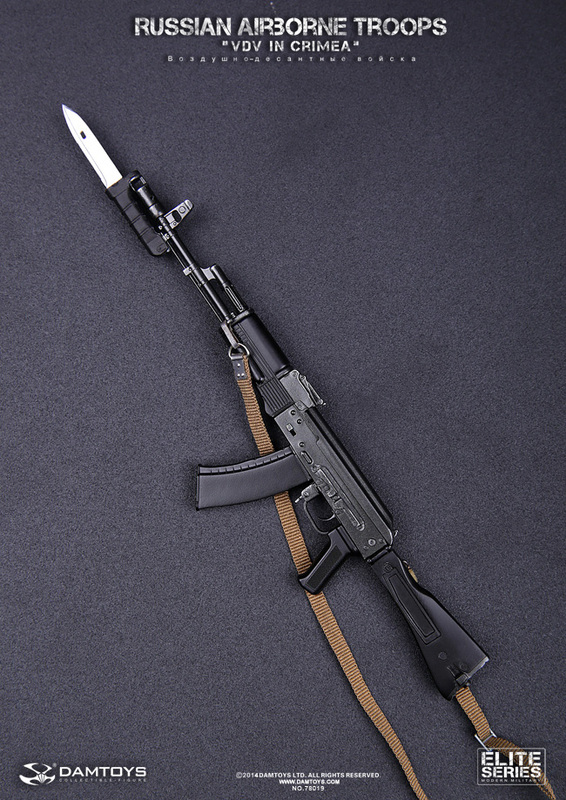 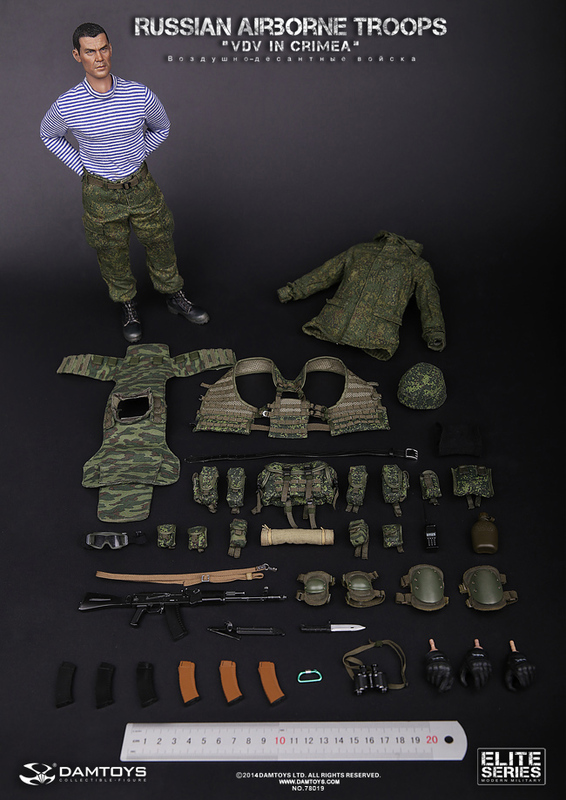 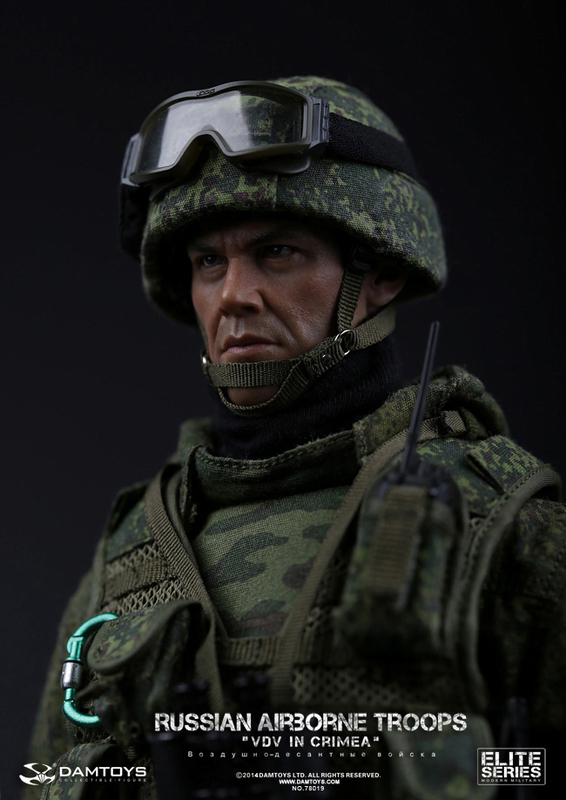 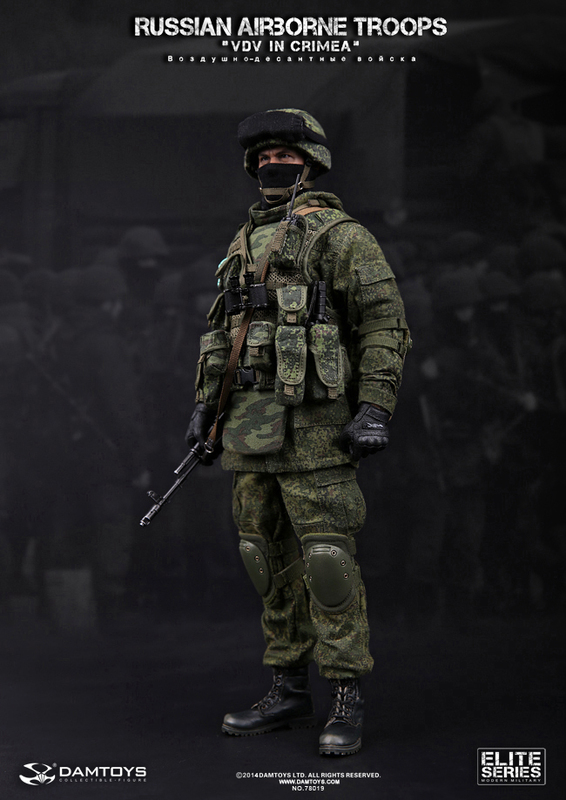 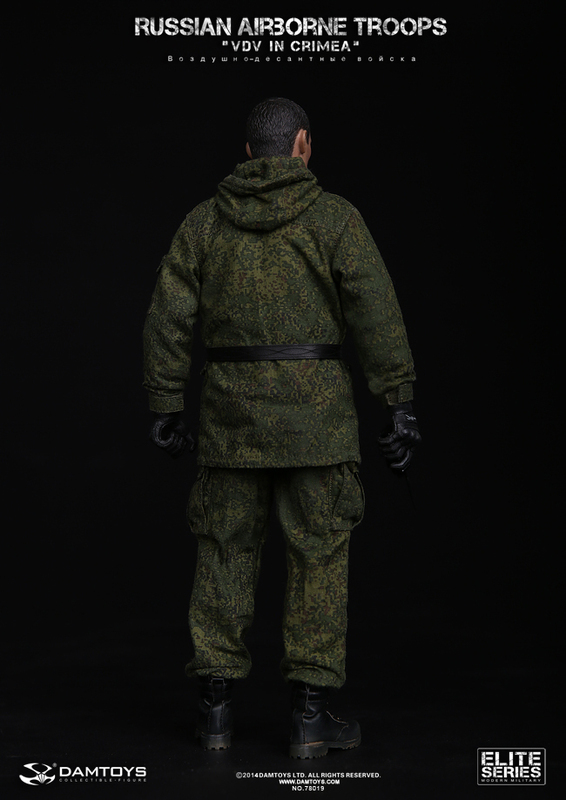 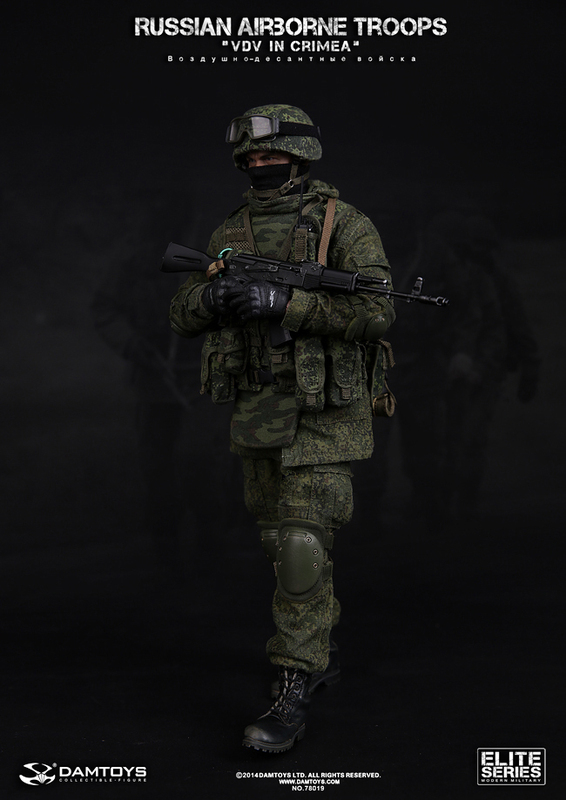 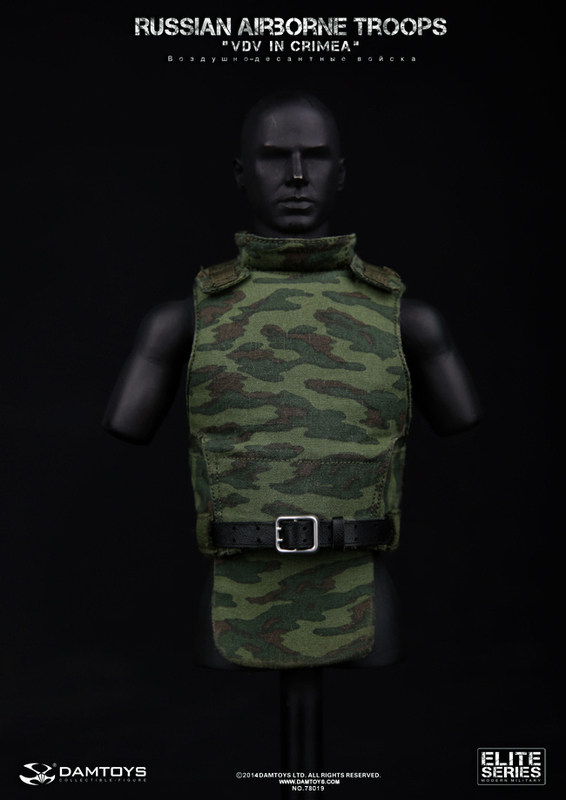 DAMTOYS :1/6 RUSSIAN AIRBORNE TROOPS“VDV” IN CRIMEA . 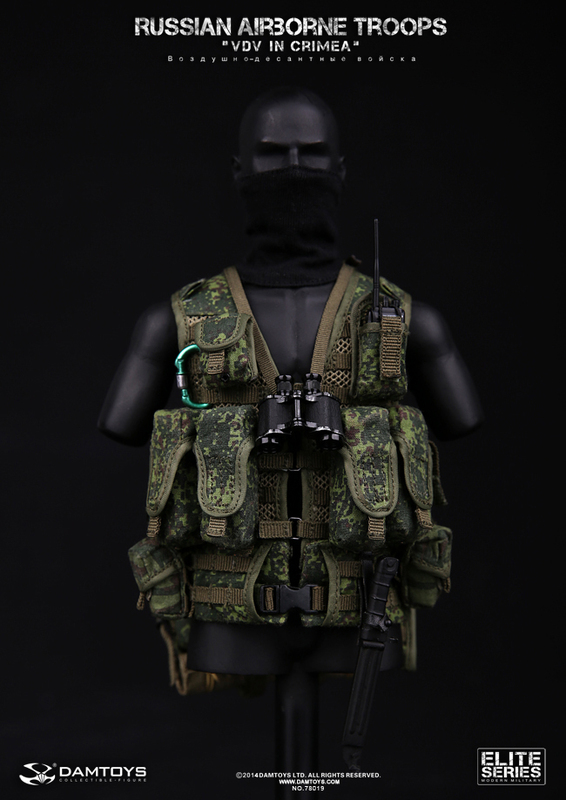 GMT+8, 2019-4-20 05:11 , Processed in 0.378265 second(s), 36 queries .